TMJ or temporomandibular joint disorder is characterized by mild pain in the jaw and the muscles involved in its movement. It is often not serious and last for a short period. In some case, TMJ disorder becomes severe and long-lasting. TMJ disorders can also be self-cured by including following exercises in daily life. Here is some more information on the symptoms, causes, and the exercises which will help in reducing the pain. Temporomandibular joint or TMJ joint is a joint connecting the mandible (lower jaw) and the temporal bone (side of the skull) located on each side of the jaw bone. This joint allows the movement of upper and lower jaw, both up and down and side to side. Proper functioning of TMJ is very vital, as it is associated with our day to day activities like eating, speaking and yawning, etc. Dysfunction may lead to pain and discomfort in the jaw joints, and the muscles involve in jaw movements. In most cases, the pain lasts for a short period and can be treated by nonsurgical or exercises of TMJ. TMJ disorder is characterized by severe pain and discomfort in the movements of the jaw. Depending on the cause it can be temporary or last for years together. Unusual popping and clicking sounds occur while eating, talking or simply opening the mouth. Buzzing, ringing or numbness in the ears can occur alongside earaches. Limited movement of mouth from being opened fully. There is no specific cause for TMJ pain. Dentists believe that the symptoms arise from a problem with the muscles of the jaw or with the parts of the TMJ. Stress – People often have a habit of grinding or clenching of teeth while they deal with strong emotions like anger or hypertension. Therefore, people leading a stressful life are more prone to TMJ disorder. Medical conditions – Arthritis is swelling and pain in the joints of the body. Women are more prone to arthritis. Hormones – A person who undergoes hormone replacement therapy and takes oral contraceptive are at higher risk of TMJ joints. Dislocation – Dislocation of the disk that holds the two joints together in TMJ cause severe pain in TMJ and must be treated surgically. A recent study shows that performing exercises increases mouth opening range more than using a mouth guard. Here are the few exercises which are suggested by American Academy of Family Physicians (AAFP) (1) and Royal Surrey County Hospital which may help you get relief from the TMJ pain. 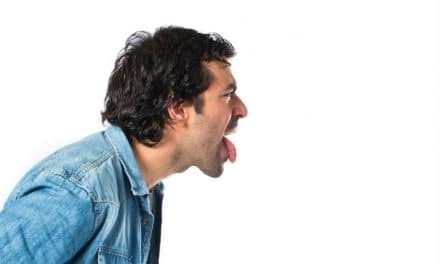 Place tip of your tongue right behind the two front teeth. Open your jaw as much as you can. Hold your chin and try to open and close the mouth with resistance. Put ¼ object between your front teeth. Move your knuckles in a circular motion along the muscles of cheeks. All this above technique can be done twice a day or whenever the pain arises. Each exercise should be done for 30 seconds daily. Splints and night guard- these mouthpieces fit over the upper and lower teeth, so they don’t come in contact. They lessen the effect of bruxism and correct your bite by putting your teeth in a correction position. 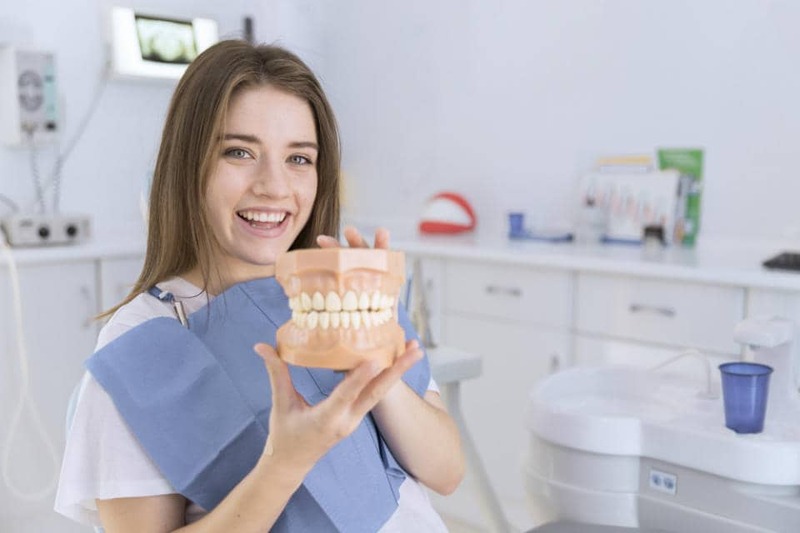 One can also use crowns, bridges or braces to balance the biting surfaces of teeth and correct the bite problem. This therapy involves the insertion of small needles into the joint and washes it out. This procedure is used to remove debris and inflammatory byproducts. Injection of corticosteroid into the jaw muscles used for chewing may relieve pain associated with TMJ disorders. TMJ disorder is a mild condition which makes us face difficulty or pain in the movements of the jaw which with the help of above mention exercises can be treated. Initially, when you start doing exercise, you may feel pain, but it should be tolerable and gradually improves. 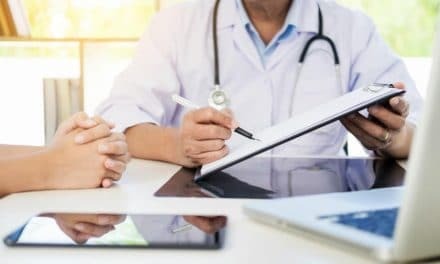 In some cases, the TMJ disorder takes a serious turn leaving us in severe and unbearable pain, in such condition one must make an appointment with the doctor.